Folliculitis is an inflammation of the hair follicles. Hair on your body grows out of a tiny pouch which is called a follicle. It can be any part of body like on arms, back, buttocks and legs and where hairs are grow. It can affect people of any age.it are mostly see in healthy people. It can be considered superficial or deep. The types of superficial folliculitis are including bacterial folliculitis, hot tub folliculitis, Barber’s itch, and pityrosporum folliculitis. 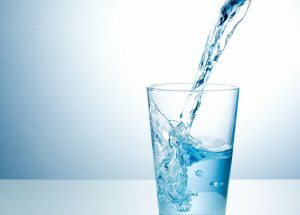 It can also be classified as a deep skin condition. Deep folliculitis can affect the whole hair follicle. Herbal Treatment for Folliculitis which is given below is all helpful to you to reduce sign and Symptoms of Folliculitis. Folliculitis home remedies are very important to help treat the irritating bacterial skin infection. Folliculitis is actually a type of acne breakout, or skin abscess. Coconut oil is known for one of the best natural solutions available. Coconut oil usually comes in a solid form, so you will need to heat it up so it can melt. 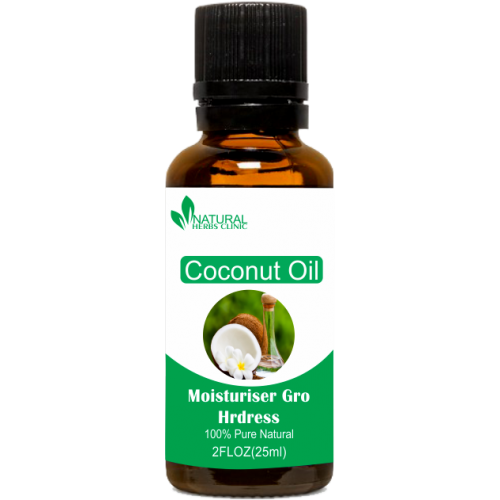 After cool down a bit, it can directly apply the liquid coconut oil to the problem area with folliculitis and let it set. Repeat this remedy daily for best results. One of the oldest and most inexpensive solutions for skin conditions is represented by neem leaves. Boil a neem leaves or use the water to rub on the infected area or use the juice extracted from them to do the same thing. 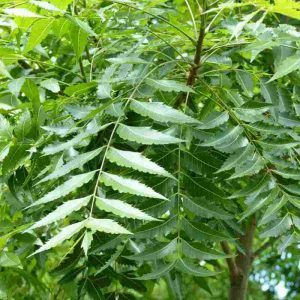 If you want fastest results and try to apply the neem leaves two to three times a day. 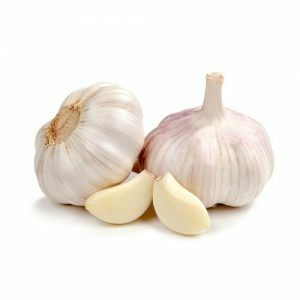 Eat about three or four cloves of garlic every day. It might not offer the most romantic aroma, but it will help you fight with the problem. 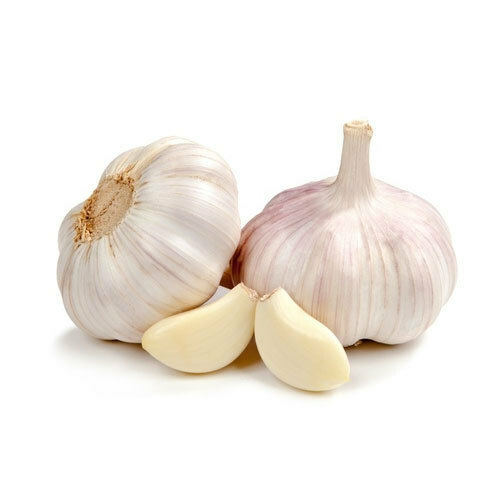 Garlic also contains vitamin C and other anti-inflammatory compounds that inhibit the enzymes cyclooxygenase and lipoxygenase, which contribute to inflammation. 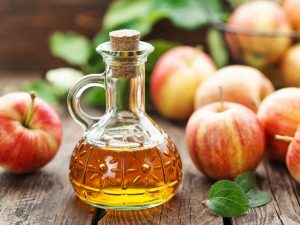 Apple cider vinegar which is an inexpensive and easy to use home treatment for folliculitis. 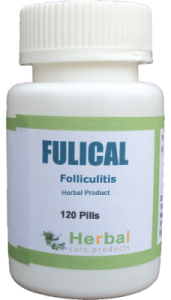 Folliculitis Herbal Treatment can be used internally or externally. Apple cider vinegar and white vinegar are constantly praised for helping out individuals suffering from folliculitis. Make sure that you should wash your body and also specifically the affected areas by Using a antibacterial soap. 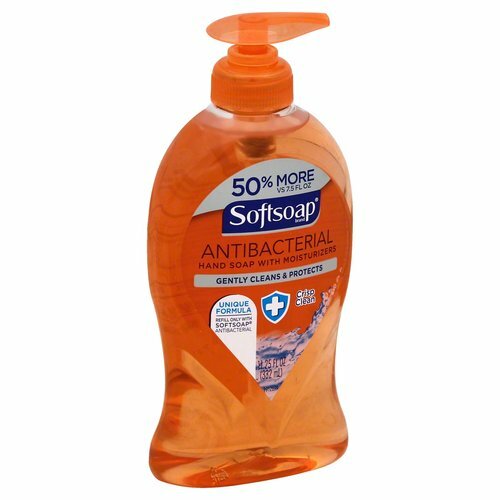 Make sure that you do not heavily scrub the infected skin to cause more irritation, and use hot water. 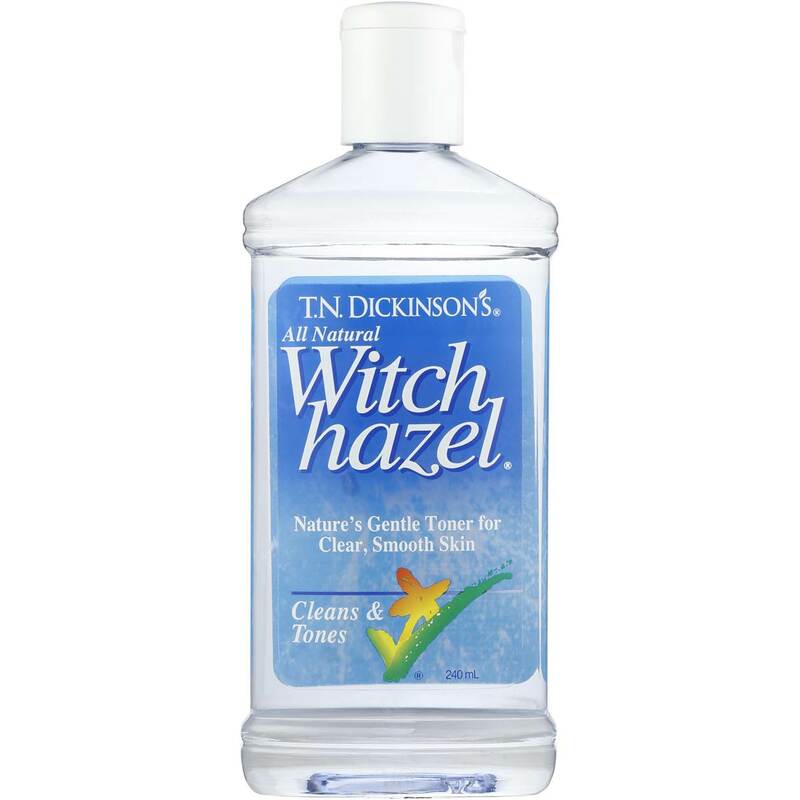 Witch hazel is known to be a reliable home remedy for treat folliculitis. Uses a cotton ball to dab on the witch hazel to the areas of your skin infected. 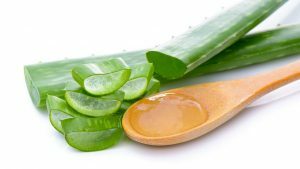 It will help you out with the itching and it also promotes the natural healing of your skin. Extract the gel from a leaf of aloe vera and apply it on your infected skin for around a quarter of an hour. Repeat it three times daily. 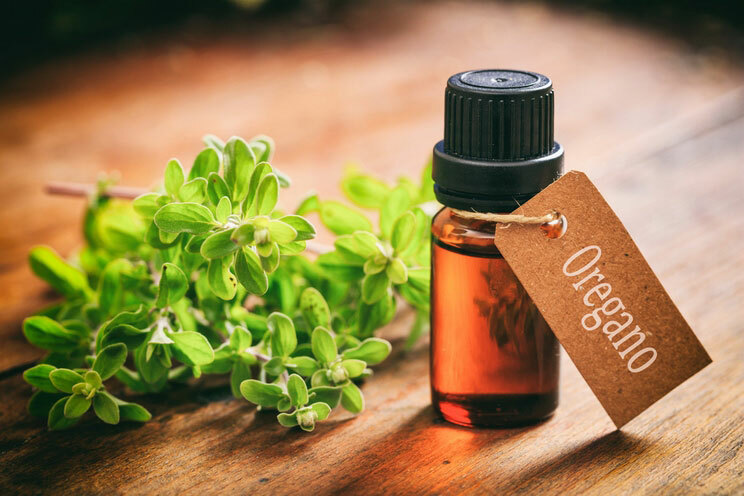 You can carry out Natural Remedies for Folliculitis for both internal and topical level, and combining it with Jojoba oil is said to have the best effects. It is said that oregano oil can help out with acne and other conditions in which the skin is irritated, so you should consider trying it out if this is your case. 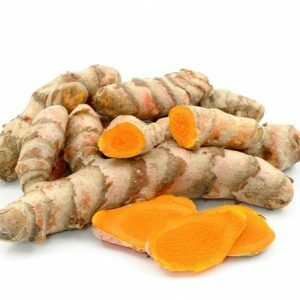 It is the popular Home Remedies for Folliculitis is turmeric. To get this home remedy right, add one teaspoon of turmeric to a glass of water and allow it to dissolve. Alternatively, you can dissolve the turmeric in milk. Repeat two times a day for quick and pleasing results. Drink 8 to 10 glass of filtered water daily which can help to stimulate the immune system and prevent further infection.